Renaza (“reborn” in Spanish) is a one-stop destination for today’s modern & triumphing individuals; for all beauty and lifestyle needs for one’s face, body, nails and hair. Renaza sources for the finest products and the best innovative technology from around the world, integrating it with personalised service from our experienced team to bring out the best in beauty, wellness & medical aesthetics experience. 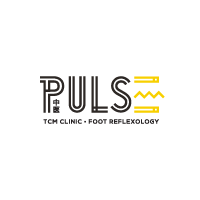 Renaza Wellness Lifestyle Lab has two outlets, conveniently located in the heart of Singapore, at Palais Renaissance & Marina Bay Link Mall. Renaza is a perfect getaway for busy individuals who need a mind and body respite while still being able to meet the urban demands of a hectic life schedule. While experiencing a soothing retreat from the hustle and bustle of city life, Renaza helps one put their best face forward in the corporate world. Basically, Renaza provides revitalising facial and body treatments that are enjoyable, convenient and effective. We wouldn’t recommend a facial we wouldn’t do it for ourselves. 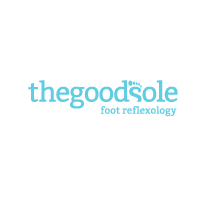 All treatments are tested & proven effective before we place it in our menus! Facials at Renaza always begin with a calming session with lavender essential oil which brings your body into a calm state of mind. Relieve stress while you enjoy a relaxing facial! 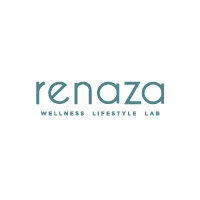 Renaza Wellness Lifestyle Lab has two outlets, conveniently located in the heart of Singapore, in Orchard and Marina Bay.